Please don’t use superglue to fix your Denture and Partial people or just go without it, get it done right and get back to yourself. 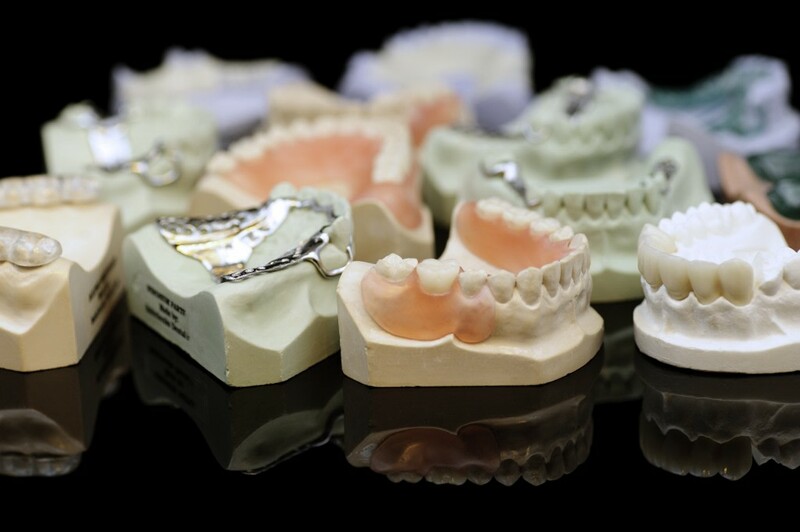 We have added a page for Basic Denture Service Pricing, many have asked so we thought we would make it easy for reference instead having to call and ask. If you need anything else Denture or partial related please give us a call and we will be glad to help.